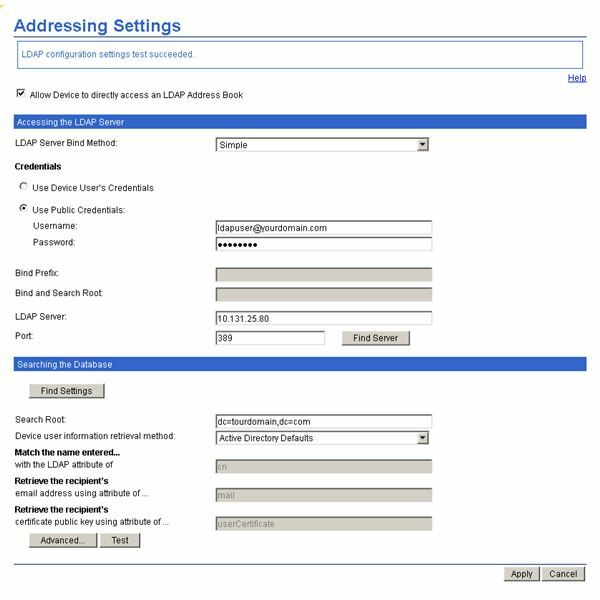 More and more multifunction printers are using LDAP servers to get the address book from Microsoft Exchange. Here is a small article that will learn you how to set this up. 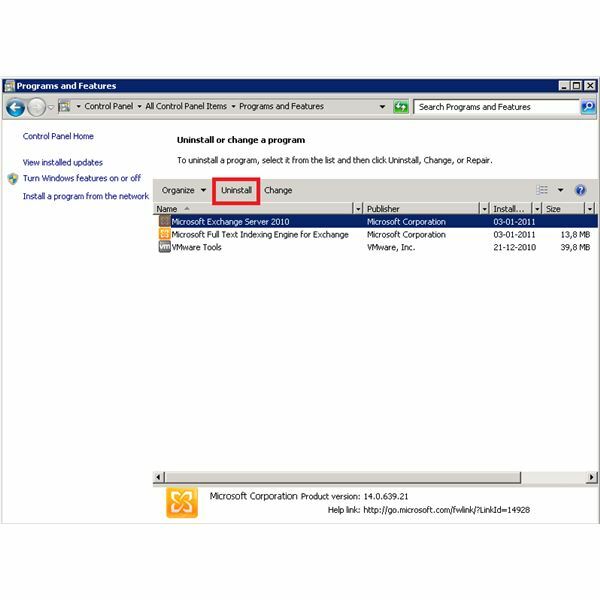 Check email by remote connection to a Microsoft Exchange 2010 server using Microsoft Outlook 2010? 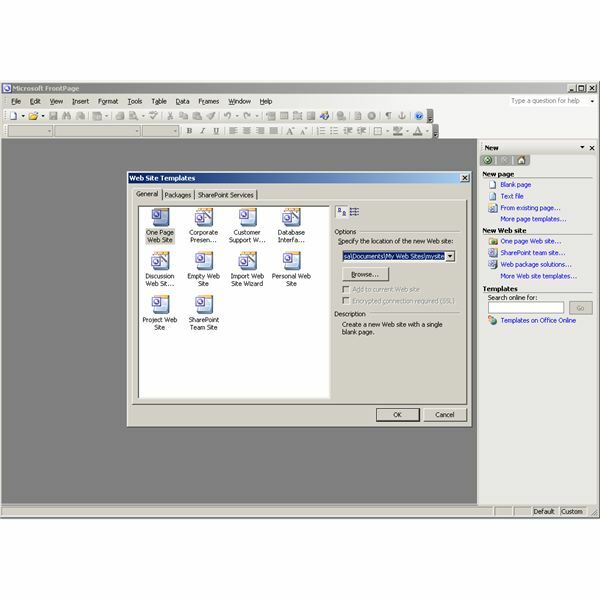 Creating a simple web page with Microsoft FrontPage 2003 which is a part of the Microsoft Office 2003 package. 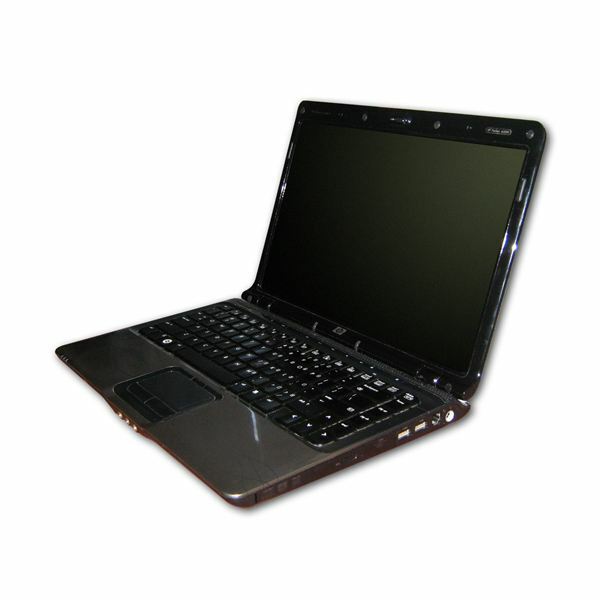 If your HP Pavilion ZE4100 Laptop screen wont light up here are a few things you can do to determine the cause. How to restore a Windows Live Mail recovered folder and import all the messages in the recovered databases. 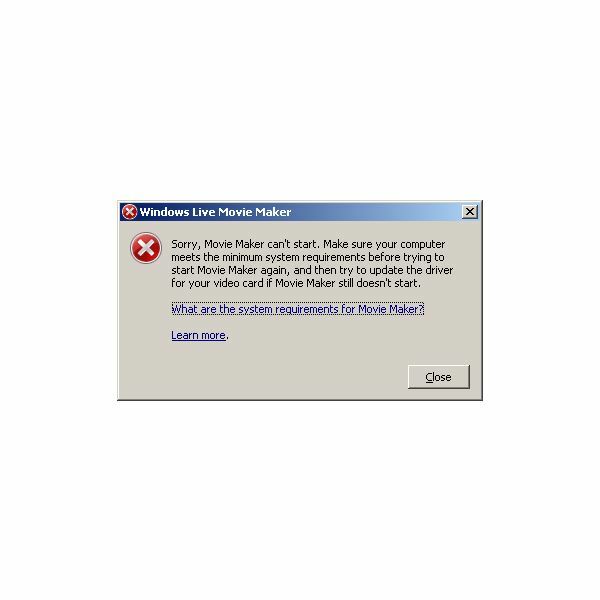 See how to do it for Windows 7 in this article. 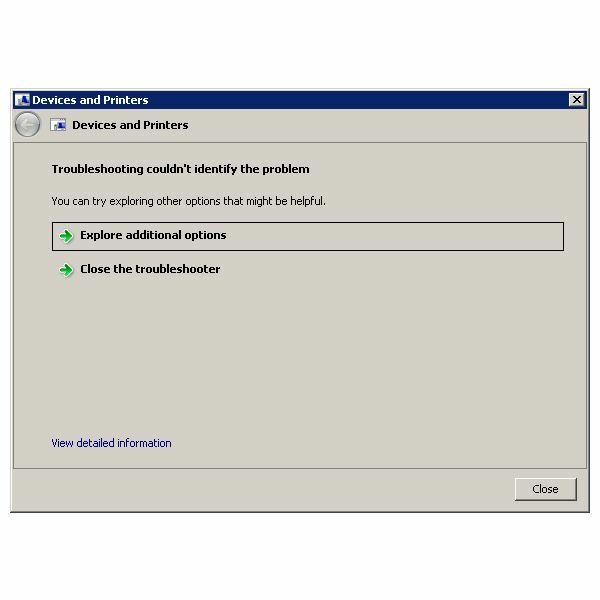 Learn how to troubleshoot and fix Windows 7 HP Print problems caused by unsupported drivers or HP Printer misconfiguration following a few simple steps and tweaking the Windows Registry and Print Processor. Where to look for and how to solve the most common print spooler problems. How to create a Help Desk URL using Canonical name records (CNAME) in Windows DNS and HTTP redirection. Step by step guide with examples. 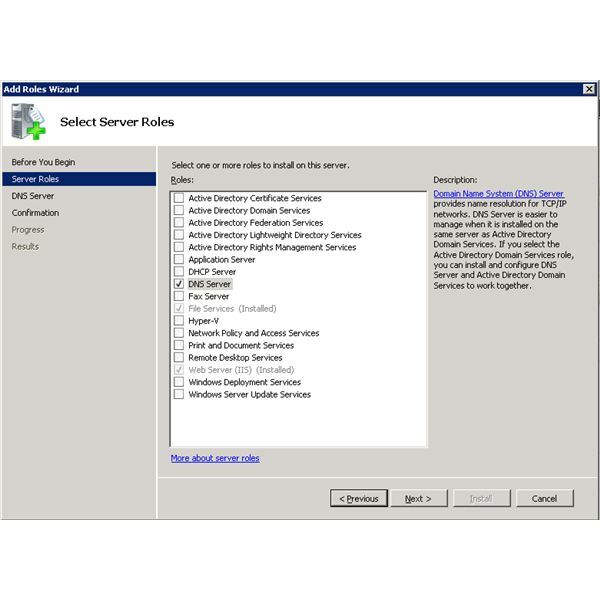 Learn how to set up a Windows Server 2008 Domain Controller and take a look at the Group Policy implementation on the domain. 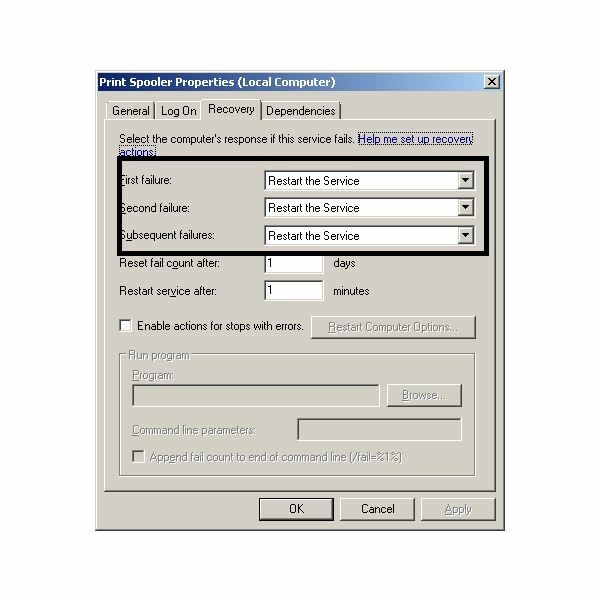 Can Windows 7 Print Server be used instead of a Windows 2003 / 2008 Print Server? The answer is YES. 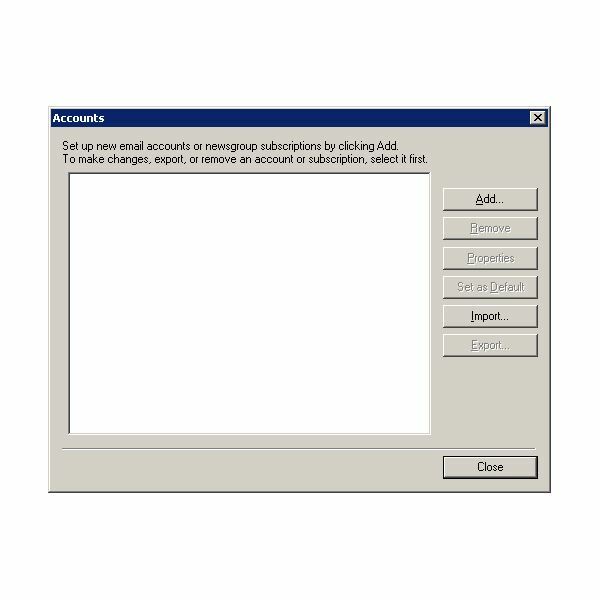 Information on Microsoft Exchange 2010 Client Access Server roles plus a simple uninstall guide with images. 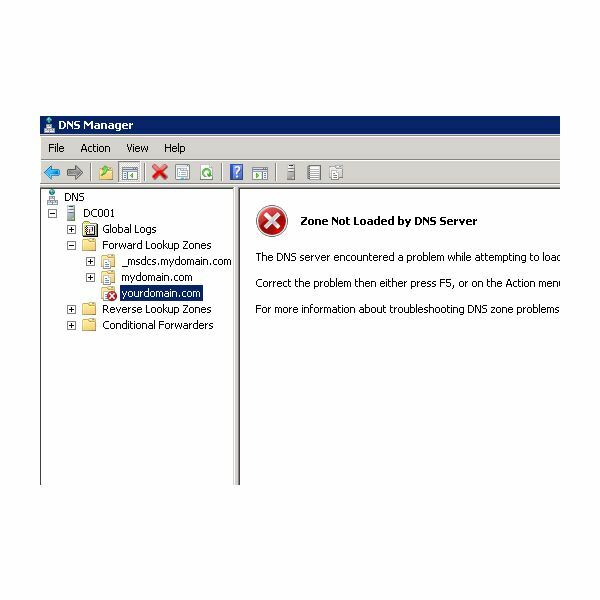 A step by step guide on how to add multiple domains to windows DNS server on a Windows 2008 Server platform. AML Registry Cleaner might not be the best registry cleaner for Windows 7 but it’s among the best free registry cleaners for. 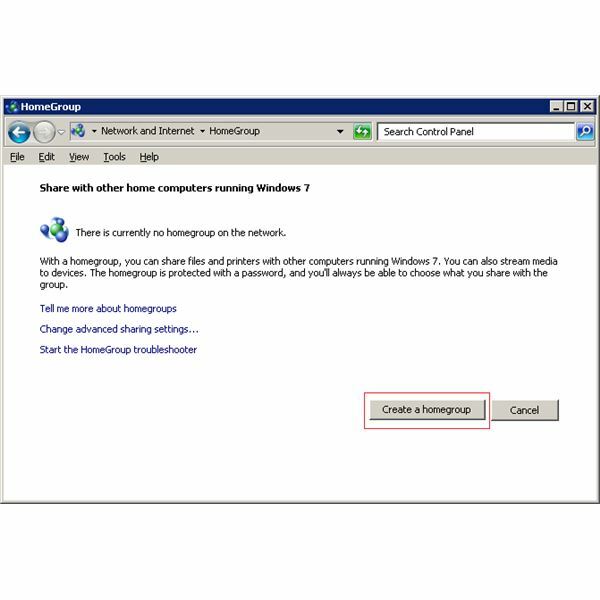 Is this free Windows 7 registry cleaner worth downloading? Find out more in this article. The answer to the everlasting question: How can I make my computer load faster? A few tips and tricks to help you make your Windows 7 operating system boot faster and smoother.